The Zelle mobile payment app is the major banks' way of saying they're not content to sit back and let the red-hot peer-to-peer payment trend pass them by. 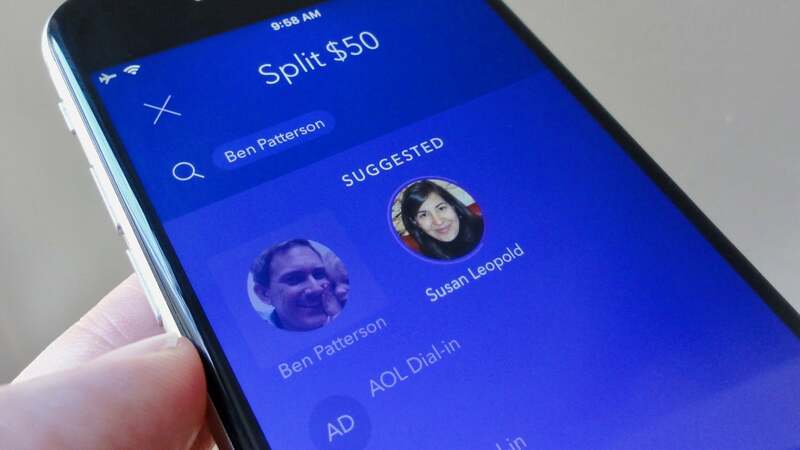 So some of them banded together to make Zelle, a slick money-sending app that aims to go head-to-head with the likes of Venmo, Square Cash, and Google Wallet. Zelle lacks the cool factor of an app like Venmo, but it's got an ace up its sleeve: instant and free cash transfers. Enticing, but there's a catch. Zelle may have your bank behind it, but it's not the only option. 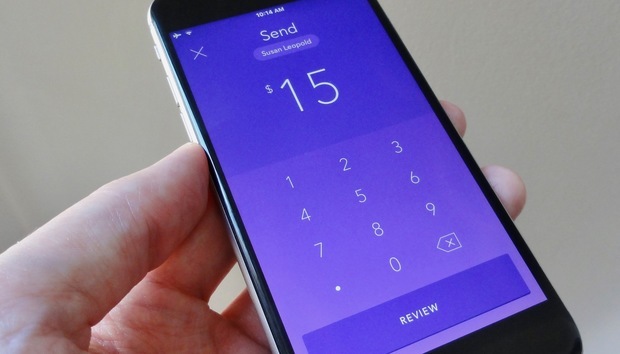 Check out the other mobile payment apps we reviewed. Getting started with Zelle is easy: Download the app (note: Zelle may also be integrated into your bank's mobile app, so check there first), enter your phone number, select your bank, verify your account with an SMS-delivered passcode, then add your debit card. 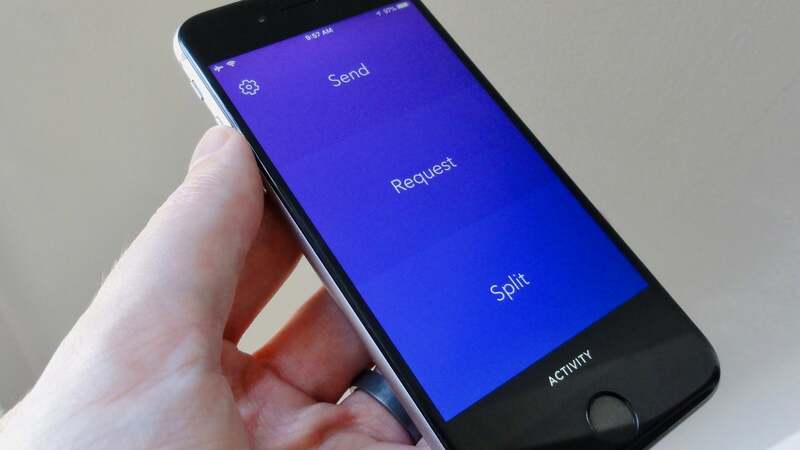 Three big buttons dominate the sleek and simple Zelle interface: Send, Request, and Split. To transfer money with a friend, you tap Send or Request, tap in the amount you want to pay or get, then find their name in your address book—or simply type in their phone number or email address. Zelle's main interface is sleek and simple. You can send money to or request cash from anyone using Zelle, but the recipient will have to jump through a few hoops if they're not already signed up with the service. If the intended recipient of your cash or money request is a customer of a participating Zelle bank, they'll need to register using the Zelle app, their bank's website, or their bank's mobile app. (My Citi app, for example, has a "Send Money with Zelle" section that must be activated before being used.) If your friend's bank doesn't work with Zelle yet, they'll need to download the Zelle app, enter their debit card info, and then wait a day or so for the money to land in their bank account. Zelle offers one of the more robust bill-splitting feature we've seen in a P2P payment app, but you can't split the check with anyone who isn't already registered with Zelle. Zelle offers one of the better bill-splitting tools among the apps in our roundup. Tp Split, enter the total amount of the bill, select the friends with whom you'd like to split the check, then tap Split or adjust the amounts as needed—and yes, your portion of the bill is included in the calculations. Nice, but here's the rub: Zelle won't let you split the bill with anyone who hasn't registered with Zelle yet. Ugh. If your bank isn't partnered with Zelle, you'll be limited to sending no more than $300 over a rolling seven-day period, although Zelle may, at "its discretion," lift your spending cap. If your bank is a member of Zelle's network, you'll have to refer to your bank for any spending/receiving limits. Zelle doesn't charge anything for cash transfers, including its "instant" transfers, but you can only transfer money using bank accounts and debit cards; no credit cards allowed, which means your credit card company can’t act as a buffer between you and potentially fraudulent charges. The Zelle app gives you the option of using touch ID to sign into the app, a fairly typical feature among the apps in our roundup. Also typical is Zelle’s admonition against using the app to pay anyone you don’t know, or for buying goods and services from strangers.